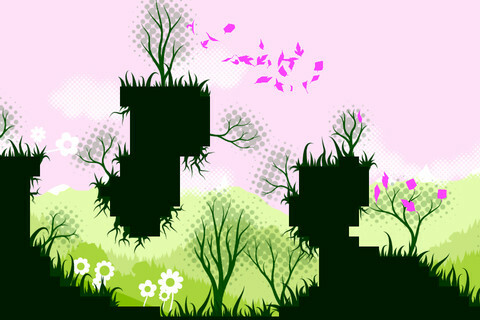 Zen and EX modes added to Flower-like game. Developer Don't Step On The Cracks has updated its beautiful Flower-like title On The Wind with two brand new modes to accompany the price-drop news we reported in our bargains round-up this morning. Zen mode adds invulnerability to the game, so you won't find yourself crashing out of the game before all four seasons of this lovely runner have concluded. EX mode promises to be faster, harder, but shorter for those who want a little more challenge from the game.